Exposure therapy is highly effective for treating anxiety disorders in children and adolescents, yet implementation with youth and their parents entails unique challenges. 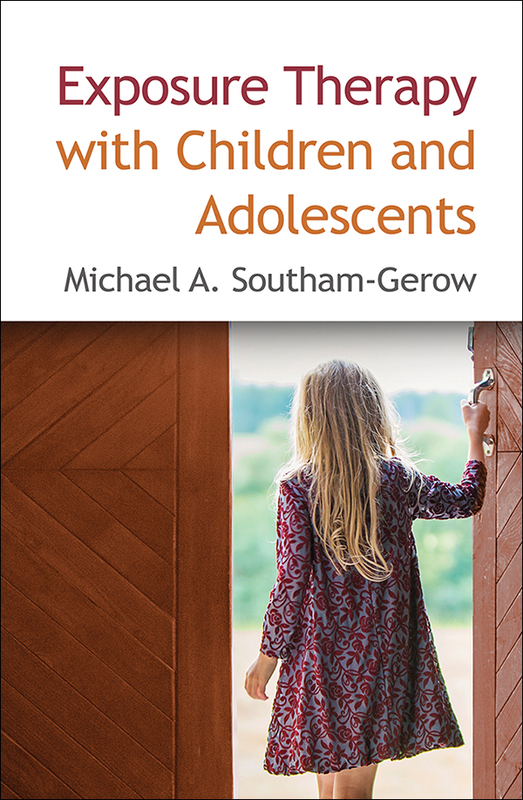 Packed with clinical examples, this concise book provides practical, developmentally savvy guidelines for conducting therapeutic exposure with 5- to 18-year-olds. At each stage of the process, it addresses clinicians' most common questions and concerns. Coverage includes how to build a strong initial assessment; develop a fear ladder; individualize exposure exercises for different problem areas, including phobia, social anxiety, worry, separation anxiety, and panic; and monitor progress. Also discussed is when and how to integrate exposure with relaxation and cognitive strategies.